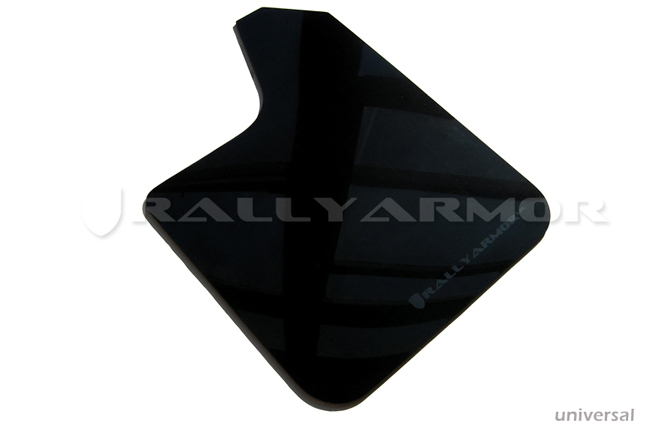 Set includes 4 universal urethane mud flaps for each side of your vehicle (two left and two right) with a grey Rally Armor logo. Due to the extensive variety of vehicles, hardware is not included. Simply source hardware and create the mounting points flap to fit your vehicle.